U.S. News, a publication that is famous for picking "the best of" things, is venturing into virgin territory. It's almost certain to start arguments. Instead of picking the best state for this or that -- best state for retirement or to start a business -- it's picked the best state. Period. And to dispense with the suspense, the editors have proclaimed the Commonwealth of Massachusetts as the Best State in the Union. U.S. News said it arrived at that conclusion by looking at a wide range of criteria, analyzing each state's education, health care, infrastructure, overall economy, and how best it served consumers of state government -- the citizens of the state. After Massachusetts, the top five states include New Hampshire, Minnesota, North Dakota and Washington. 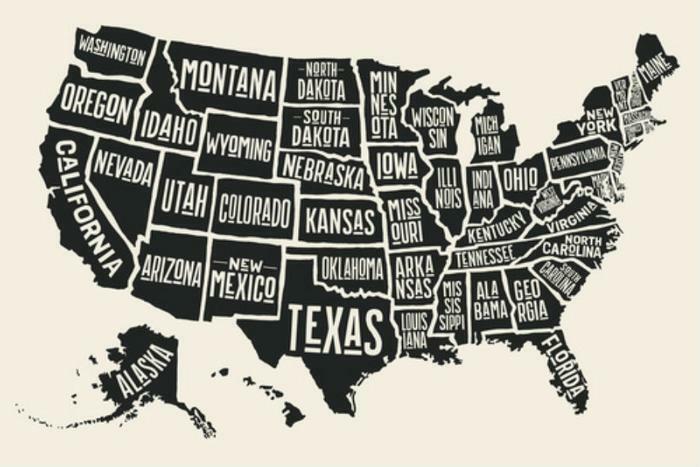 U.S. News notes the states are "geographically and politically diverse," but one can't help noticing they are all in the northern tier of the country. In fact, Maryland is the only state below the Mason Dixon line to crack the top 10. If your state didn't make the top five, take heart. U.S. News has also created rankings in individual categories -- sort of like everyone taking home a trophy. Hawaii wins top honors for health care; Oregon is number one in infrastructure; Colorado is the best state in terms of the economy; and Indiana places first for government services. Massachusetts, among the smallest U.S. states geographically, has some obvious advantages. When it comes to education, it's the home of Harvard and MIT, as well as international medical research centers. Massachusetts ranks first in education and second in health care. The state has a population of 6.7 million whose median income is $32,352. It's next door to the number two state on the list, which the editors say is no coincidence. New Hampshire, the editors note, shares some of the attributes of its neighbor to the south, while having a fiercely independent streak. According to U.S. News, the Granite State is number four in health care, third in education, number one in opportunity, and 13th in economy. Minnesota makes the top five by virtue of its health care system, which ranks third nationally, and is second behind New Hampshire in opportunity. North Dakota, which is home to the recent shale oil boom, is second in economy, while Washington wins points for education, infrastructure, and government.